We are a professional screen printing company. 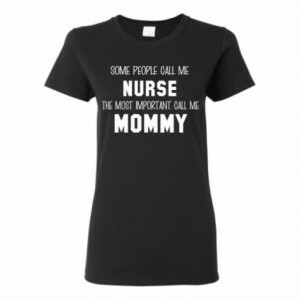 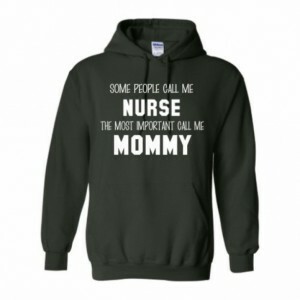 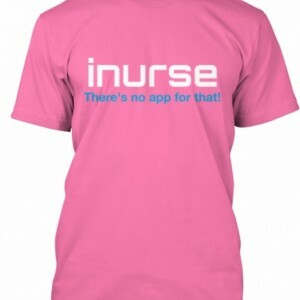 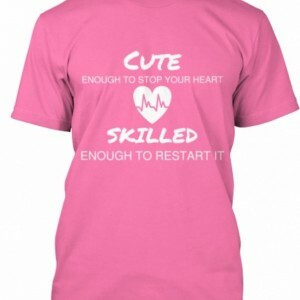 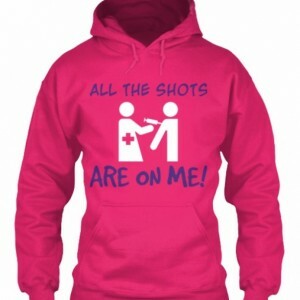 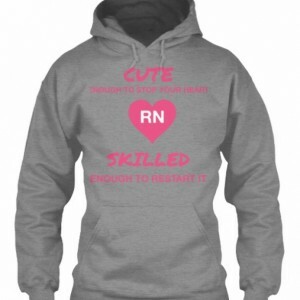 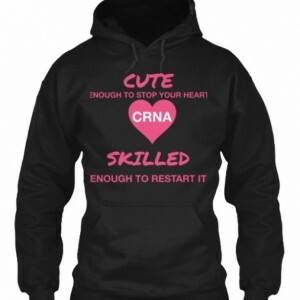 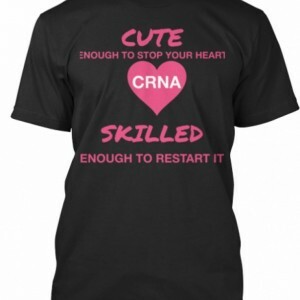 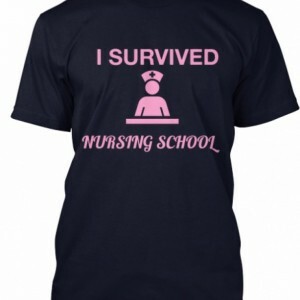 The owner is a nurse herself and understands what type of clothing nurses love. 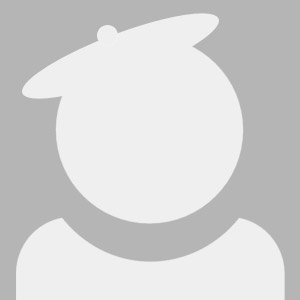 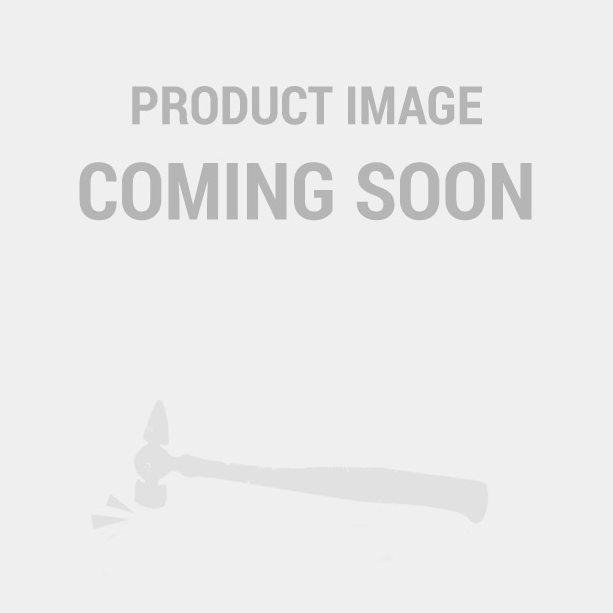 We guarantee 100% satisfaction with our products. We love our products and you will too!